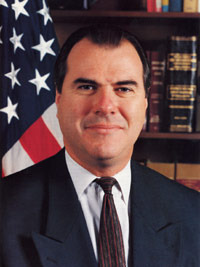 John O'Neill was the on-scene commander of the FBI investigations of the USS Cole attack. He was removed because of the problems between him and the US ambassador, Barbara Bodine, in Yemen. The ambassador had the right to chose and say which Americans can stay at Yemen and O'Neill was not chosen. He negotiated with the Yemeni governement to tey to gain evedence from the USS Cole. In many cases the Yemeni governement did not want to cooperate. He left Yemen before Thanksgiving and left the FBi by the summer of l2001 to join the security at the World Trade Center.